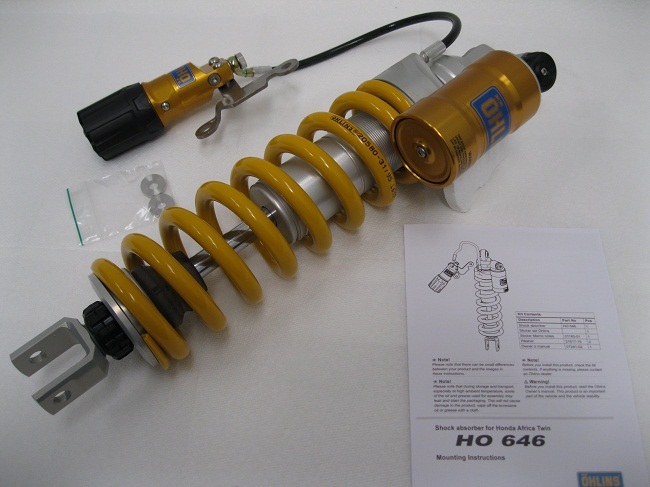 ORDER your Ohlins Products EARLY! They SELL-OUT of EVERY hot Product They MAKE EACH YEAR FAST! 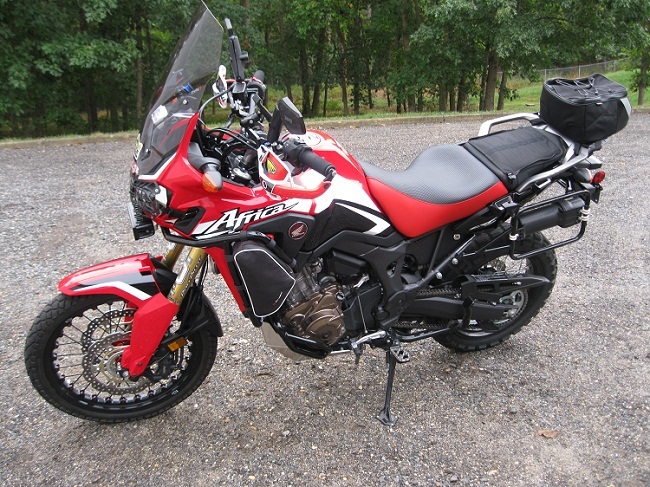 We sell more Adventure Shocks, Forks, Cartridge kits than most any other dealer in the USA , consider us for your next purchase, we have more than 25+ years experience and we love you long time! 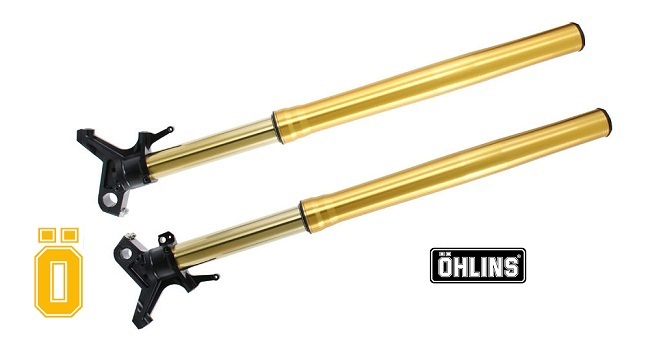 Ohlins Complete 48mm Ti-Nitride Gold Forks with 30mm NIX Cartridge ! 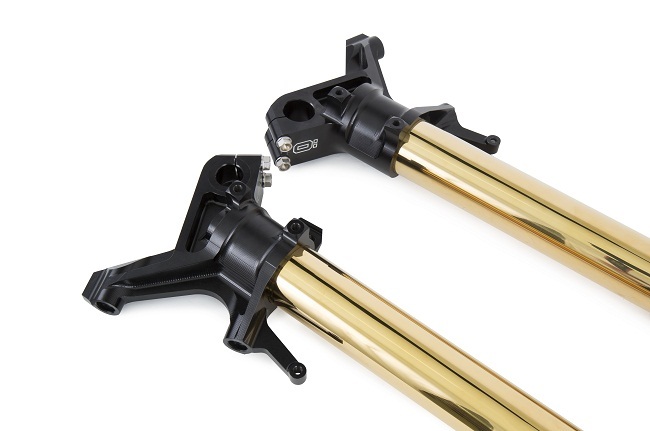 The Brand NEW OHLINS complete 48mm Front FORK for your 2016-On Africa Twin CRF1000F, features a 30mm Cartridge with fully adjustable compression, rebound and spring preload all at top caps! 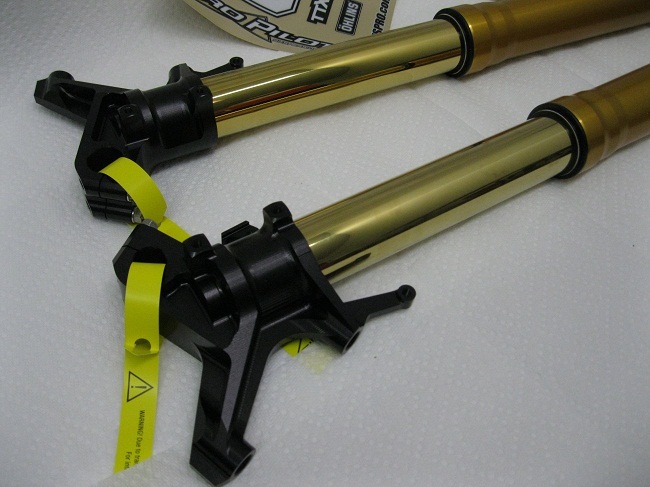 These are fat 48mm Inner Ti-Nitride tubes with Ohlins jumbo 30mm Cartridge (50% larger than Stock!) 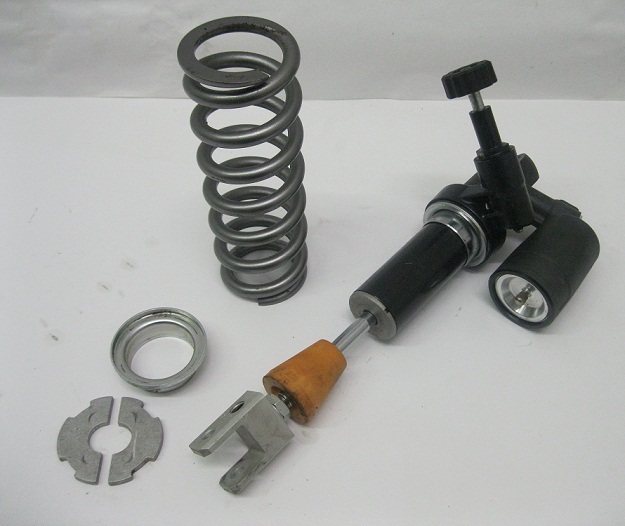 with fully adjustable spring preload (about 18-20 turns) compression (about 25 clicks) and Rebound (about 25 clicks). Slip on and Go! ~ goes into standard triple clamps and all other stuff bolts right up, front calipers, axle, plastic, etc. They are much larger 48mm lower inner tubes much larger than your stock 45mm, and 50% larger damping cartridge 30mm compared to just 20mm stock. Slip on and Go Kit! 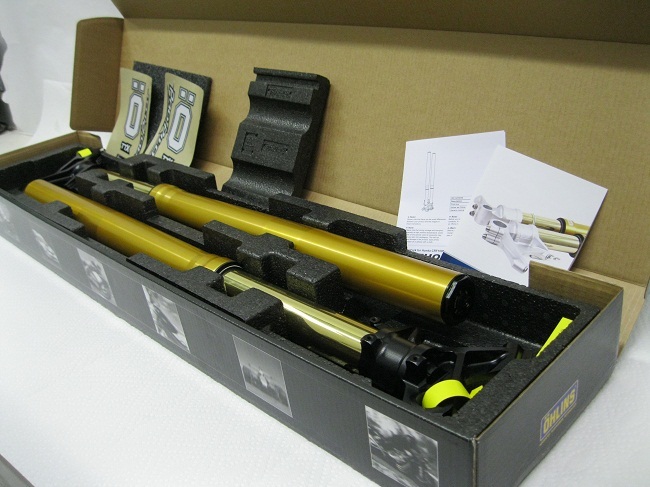 ~Shock and Forks Complete Ohlins shock and Ohlins 48mm Ti-Nitride Forks! 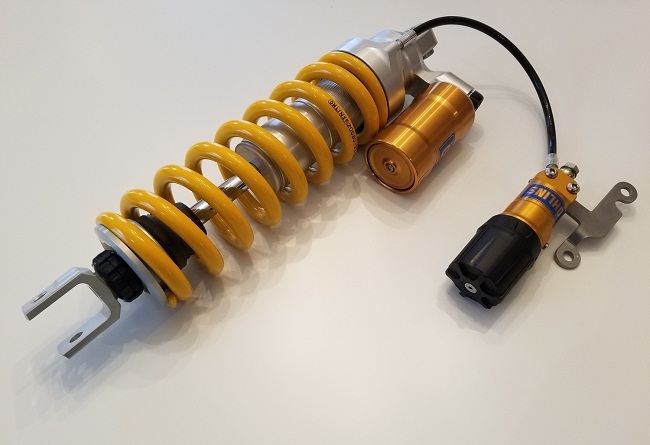 Super high quality Ohlins Shock S46PR1C1S features fully adjustable compression, rebounds and New style Larger Function Spring Preloader. 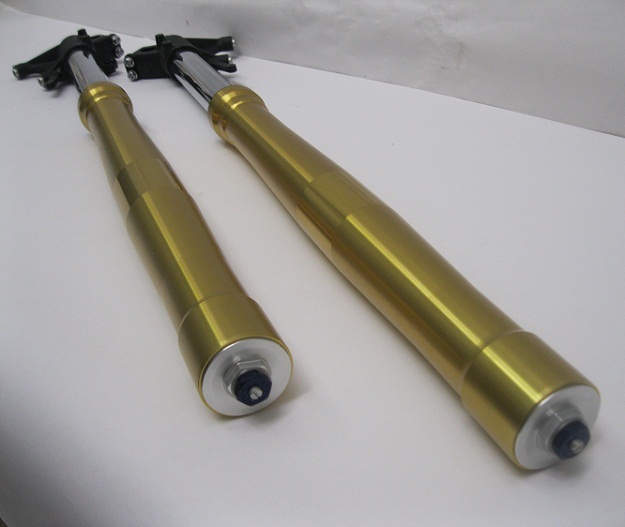 Super Quality and affordable Ohlins Shock and 30mm NIX Fork Cartridge Kits! 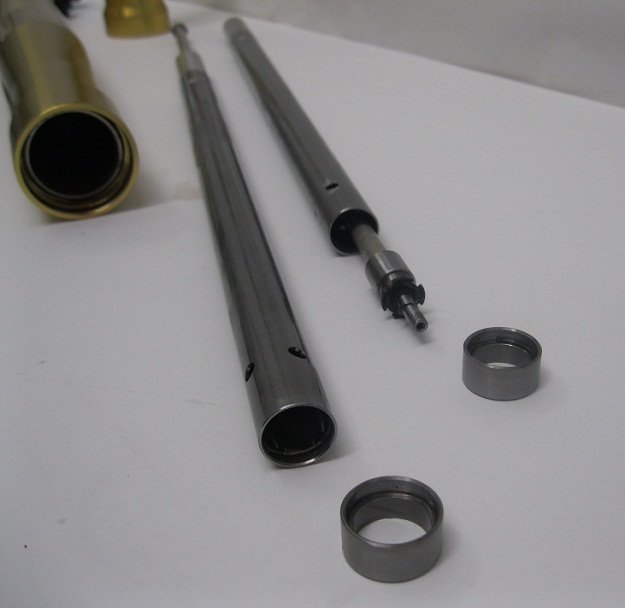 This (above) FKA~kit uses your standard Honda Fork Shells, No machining required and 100% reversable. 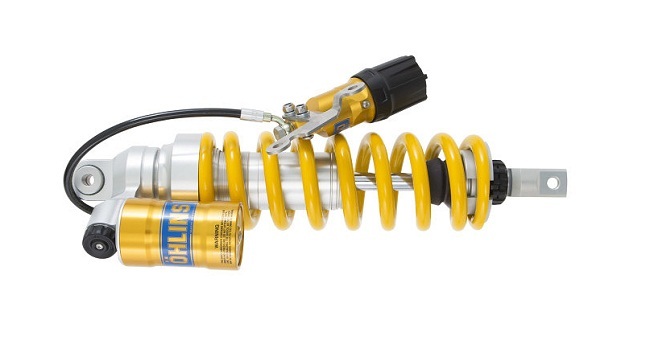 Ohlins New style remote rear spring preloader, more usable range than ever before with aprox, 28 full turns. 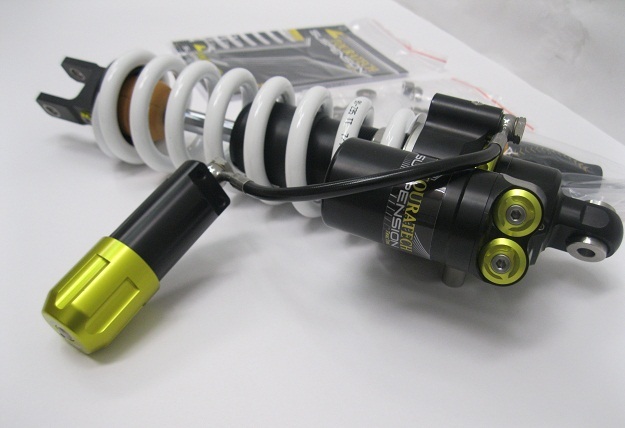 Above the new Ohlins S46PR1C1S shock with super heavy duty 46mm shock body and 16mm shaft. 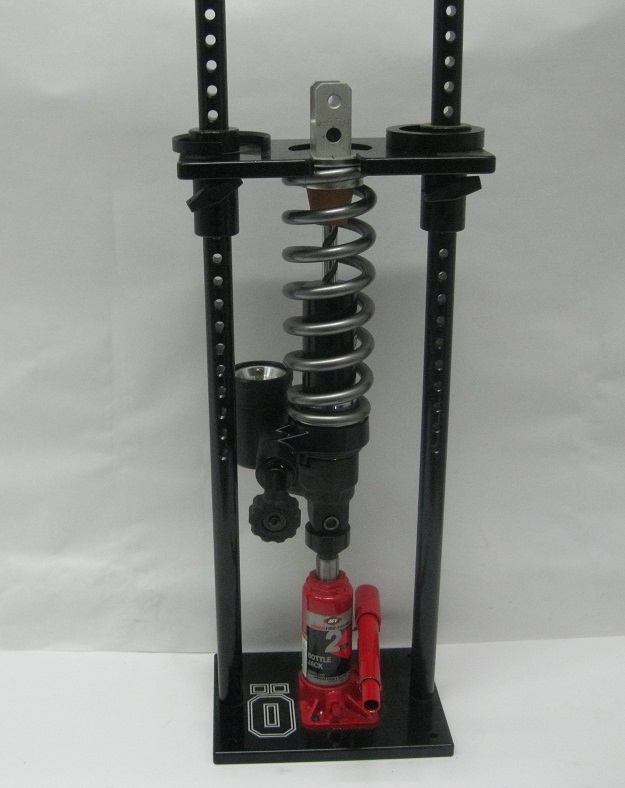 Fully adjustable compression, rebound, and Newest style largest range spring preloader from Ohlins. 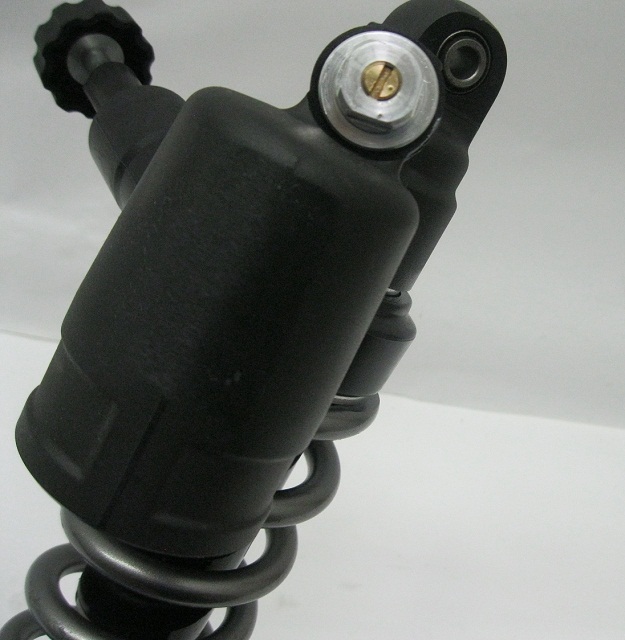 BAM!~ THIS FITS YOUR STANDARD HONDA FORK shells with NEW SPRINGS! 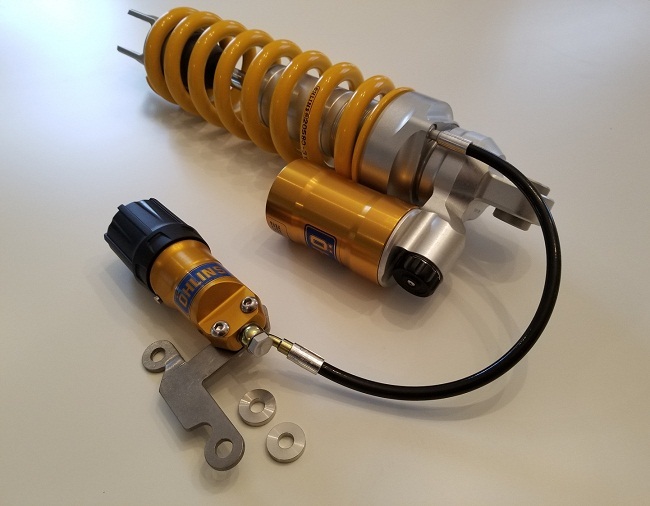 So you can replace almost everything within the stock Honda forks (20mm cartridge) with this new 50% larger system, the Ohlins is 30mm! (no machinging required and 100% reversable). 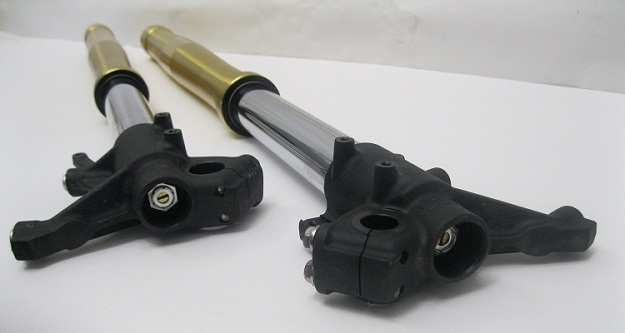 New Ohlins 30mm fully adjustable Cartridge kit with spring Nix-FKA series! 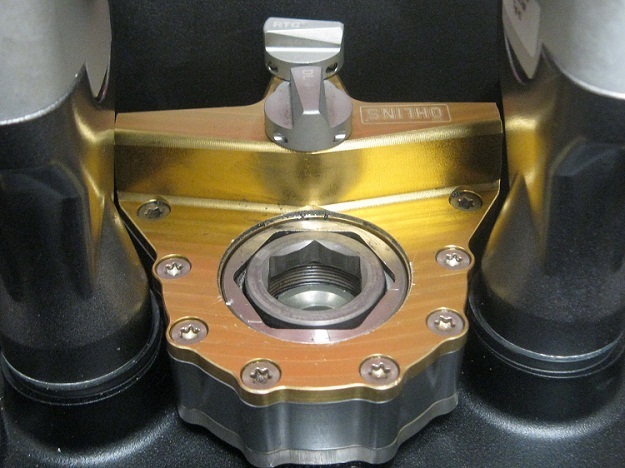 Above Ohlins mamouth cartridge is largest in the industry. 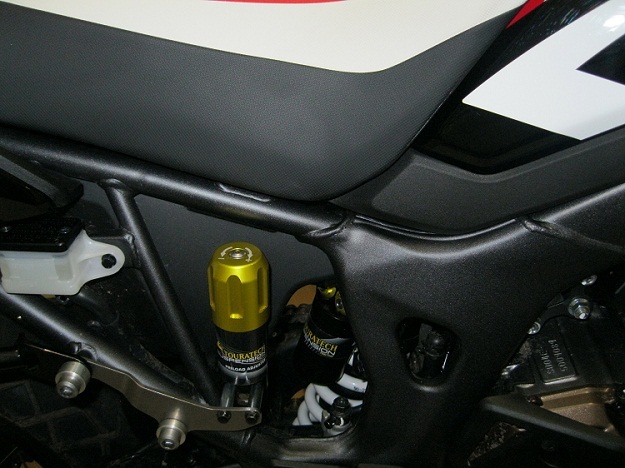 Details pic above Ohlins 30mm inside dimension and 34.48mm outside dimension cartridge kit! 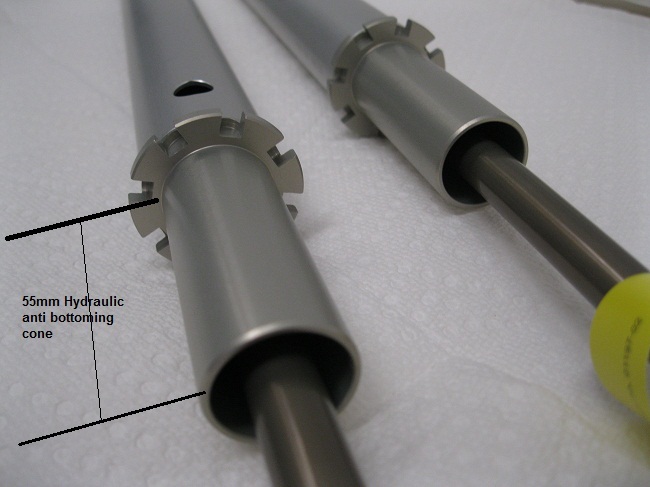 The cartridge shown on right goes in right leg, notice extra hole that’s rebound side. 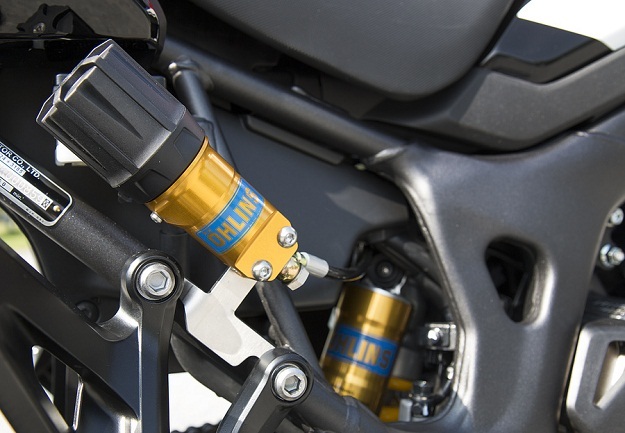 Above the Ohlins caps have about 18mm travel and about 18 full turns of use. 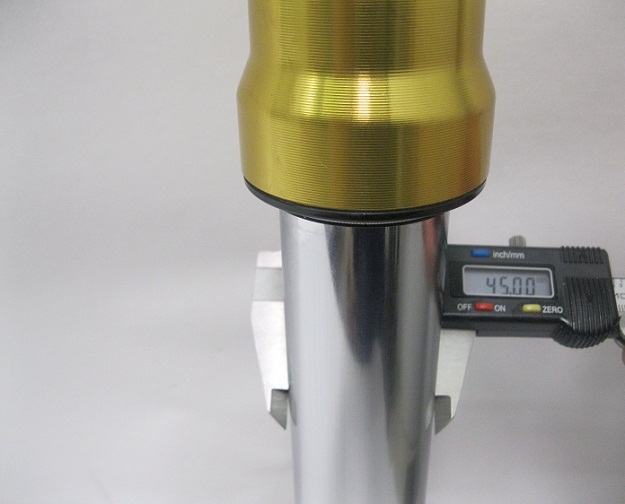 Above Ohlins has a 55mm tapered hydraulic anti-bottoming cone. We some brands don’t spend the money to have any just a rubber plate on the cheap, these are by far the way to go for heavy adventure reducing the final few inches of fork anti bottoming range even for regular use. 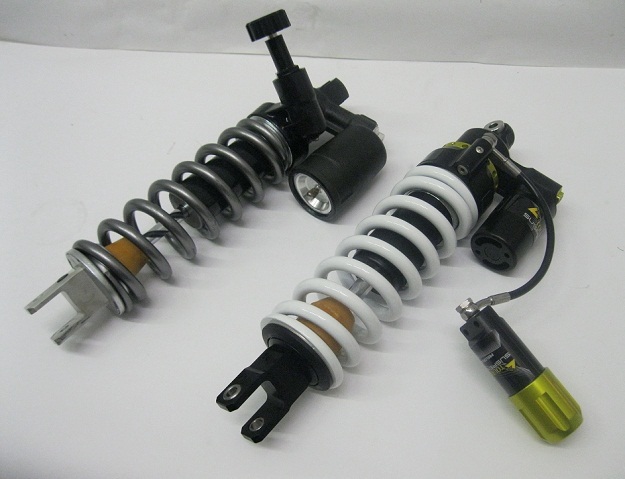 Order the cartridge kit and springs to suit your rider weight- BAM! 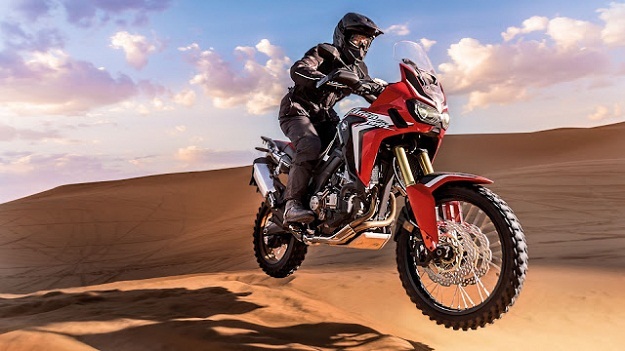 Can Anything be done to the stock Honda Africa Twin Suspension? 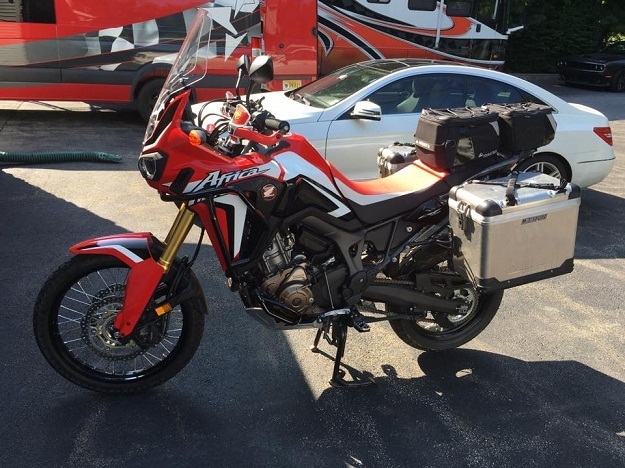 Africa twin Test bike in the works. 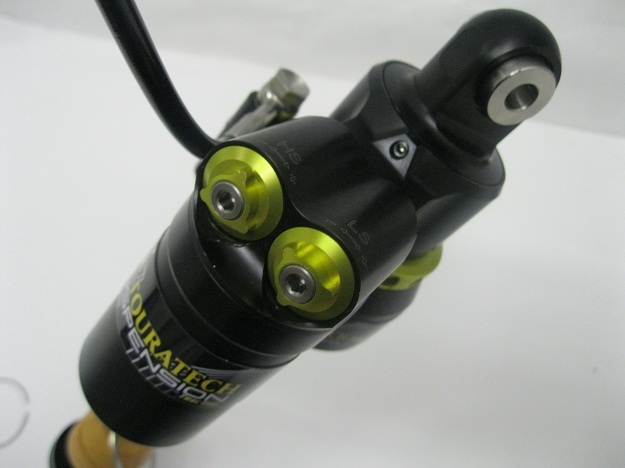 The Tourtech has Hi / Lo adjustable compression, preloader and rebound. 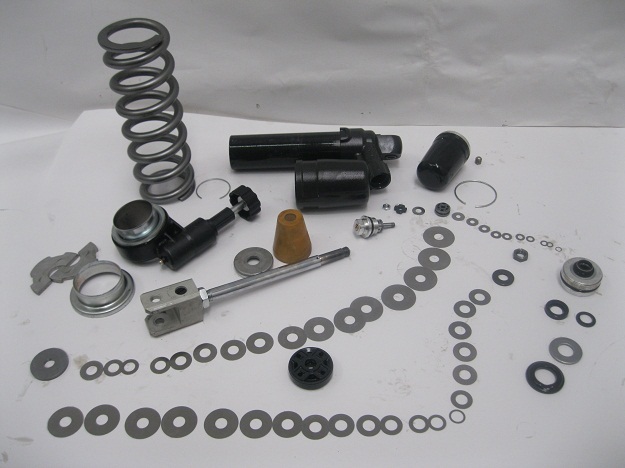 The Touratech Cartridge and Spring kit . 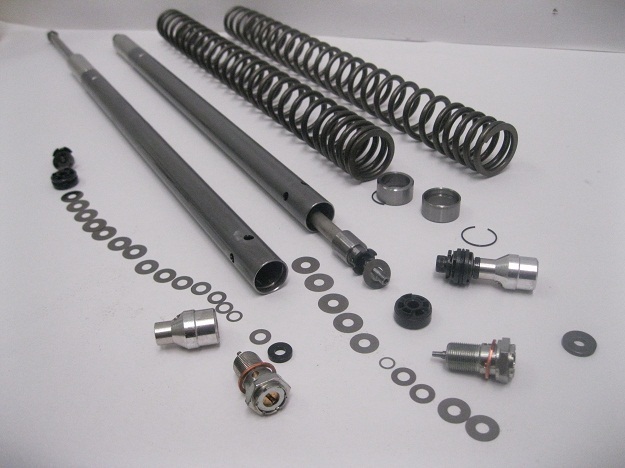 just Springs and Revalve on the cheap and piston kit? 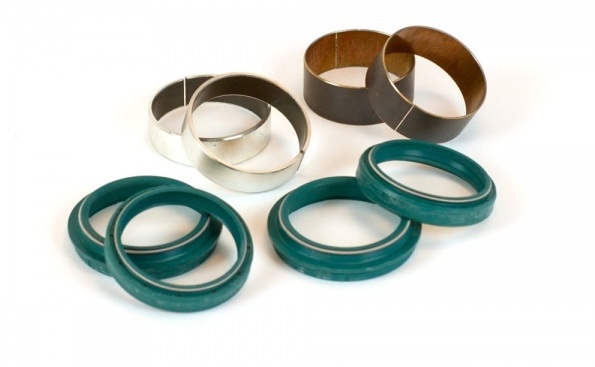 *Add for SKF Seals, Wiper Seals, bushings and bumper as needed with New Showa piece longer life Shock Seal. 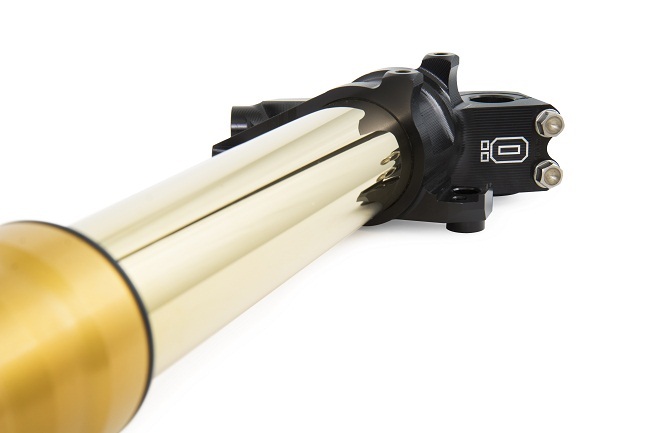 The Blue 19mm does spring preload, the rebound does not click 1.5 turns out stock of 4.0 turns possible. 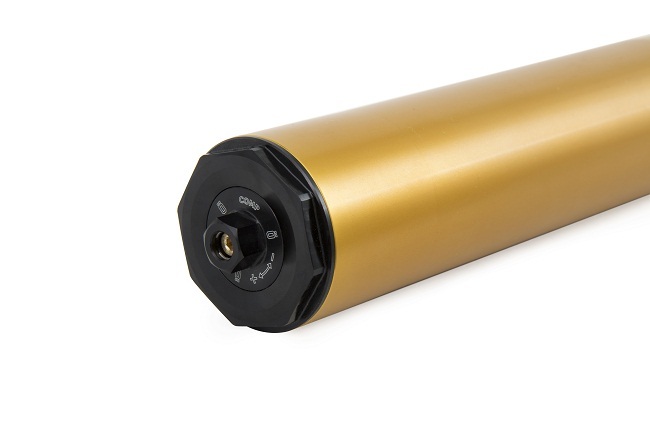 The preloader has about 15 turn range and about a 15mm effect on the preload. Compression adjustable on bottoms, about a 16 click range. These bottom compression nuts where used on the 1980’s CR stuff from Showa, 45mm Showa was similar to 1989-1990 Cr250,Cr500. 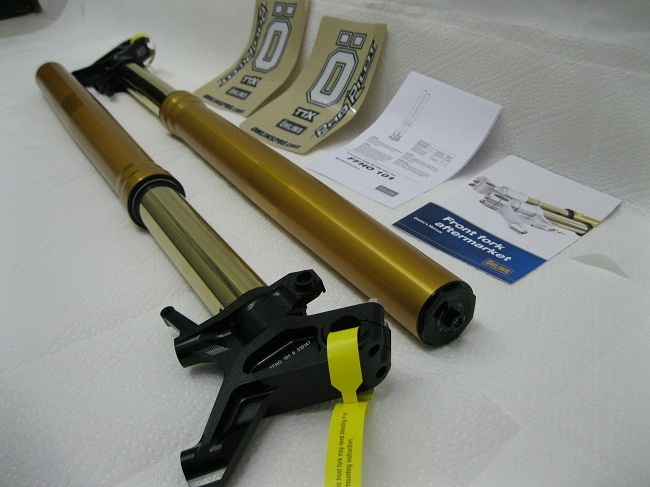 Early press releases claimed 43mm forks, but 45mm Showa in real life. Good thing the owner had a 1989-90 CR, because your Seals, Wipers and Bushings are the same size! 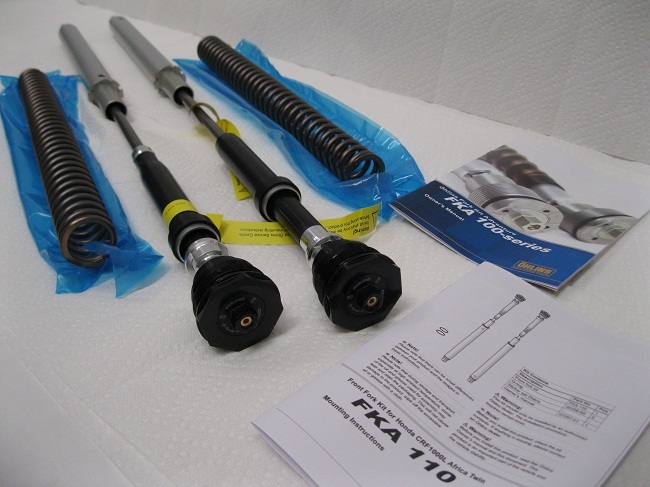 The standard fork height shown in the clamps, the blue 19mm hex is fork spring preload adjust, it has a 15 turn range and a 15mm effect on spring (see pics below…). Above the top is preload fully extended, next down is preload all off showing about a 15mm range. 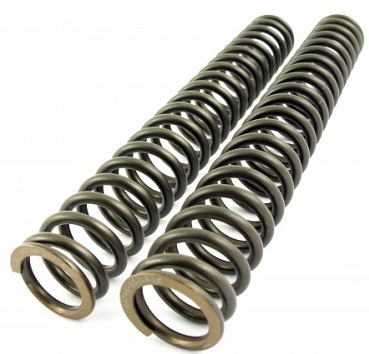 The standard springs are a “progressive coil” or what is also called a “dual rate” spring that feel a little mushy at the start of the rate and a little soft for real adventure and demanding hits off pavement runs. When Digital Machine Rating the standard progressive fork springs (See Below..) they tend to stay at 29lb “Too long” before ramping up to there second rate at the end. 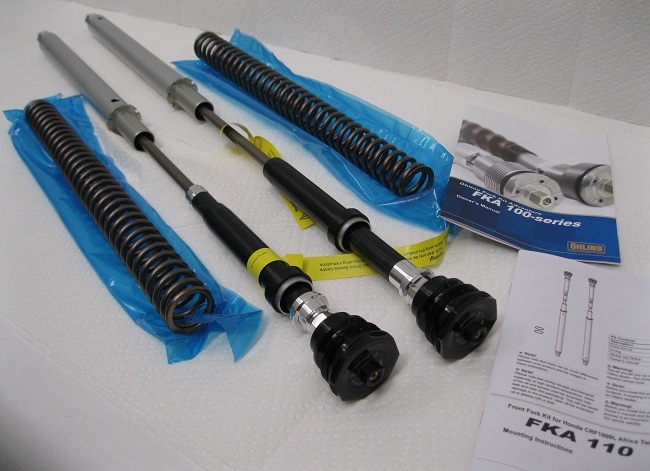 A straight rate fork spring swap is in order for most! 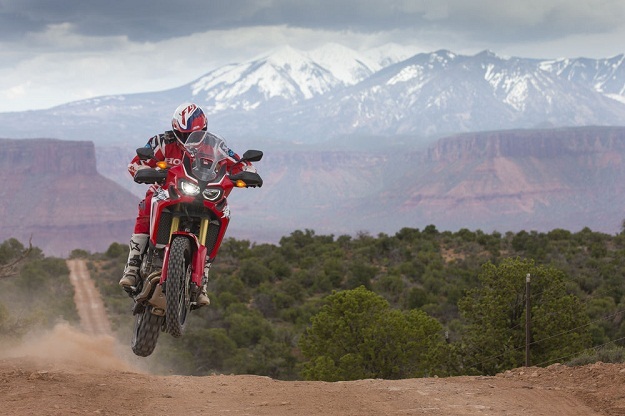 Especially when even the standard tires were swapped in favor of the 60% On & 40% Off “Conti-Tracker” “TKC70” 90/90-21” front 150/70-18 rear, still too street Slickies for the marshmellow forks which felt “Loosy-goosy” worse as you crank up rear preload even at 18 clicks in of the 38 clicks offered on rear. The “TKC80” 40% On & 60% Off, to be mounted shortly. 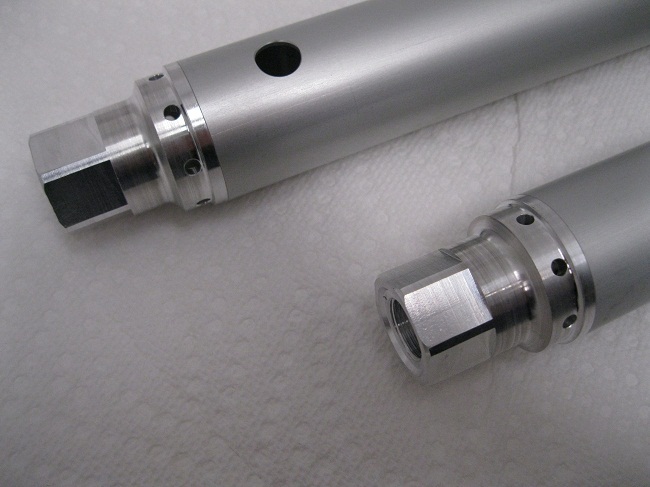 The standard fork cartridge is a 20mm stamped steel thing with a 64mm aluminum top with small taper to fit the piston below. 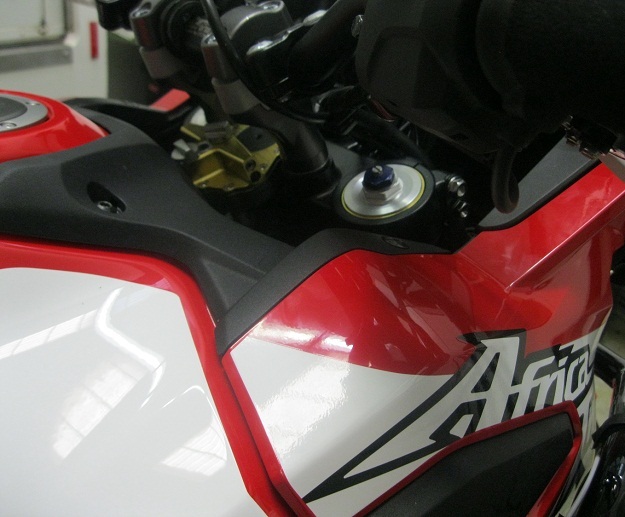 Above the Honda Africa Twin 20mm Steel Cartridge and kinda soft dual rate coil spring. 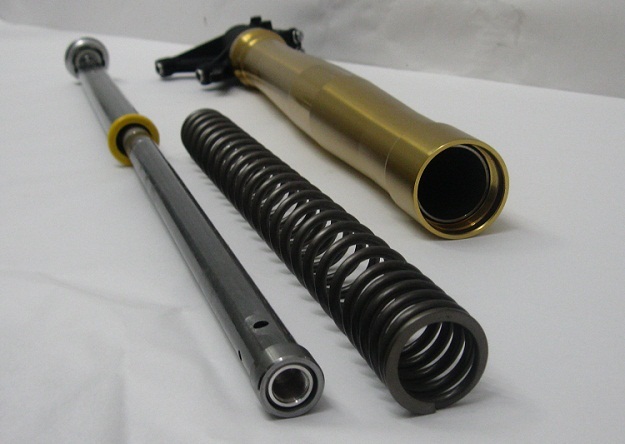 SEE below for Straight rate fork spring conversion….. 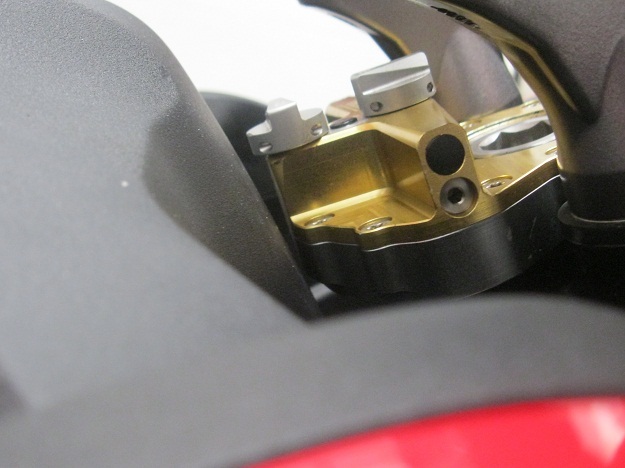 Above “Red Arrow” shows a punch mark on the spring prelobe tube, the progressive wound spring coil displaces more or less fluid volume, with “spring in” the standard test set was about 85mm fluid level. 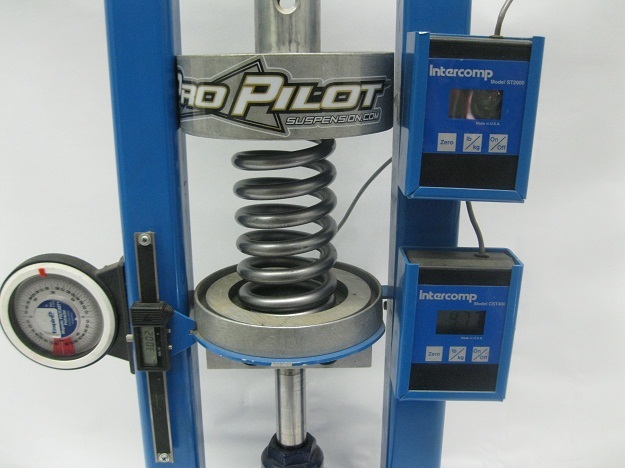 If switching to straight rate spring, check fluid level with spring in on this one. 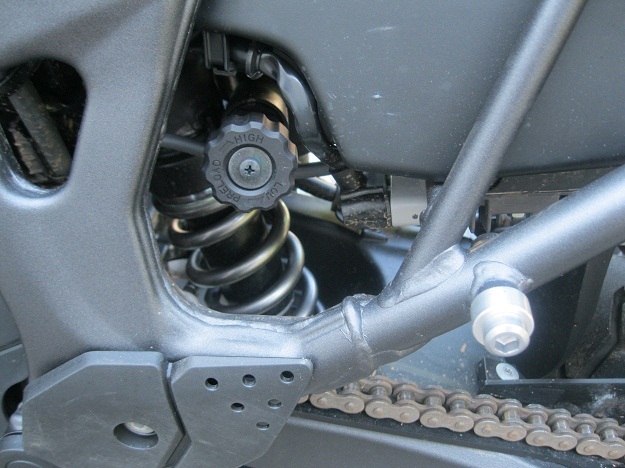 The Standard preload with adjuster all off is about 10mm on the spring to start. Adding full range at cap (15mm more), a total of about 25mm preload is maxed. 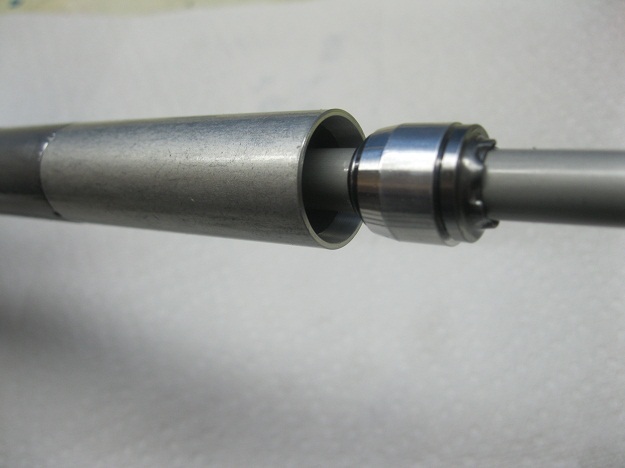 Above is the standard aluminum top that allows the piston on the rebound rod to go thru the 64mm tapered end only sleeve to the base. 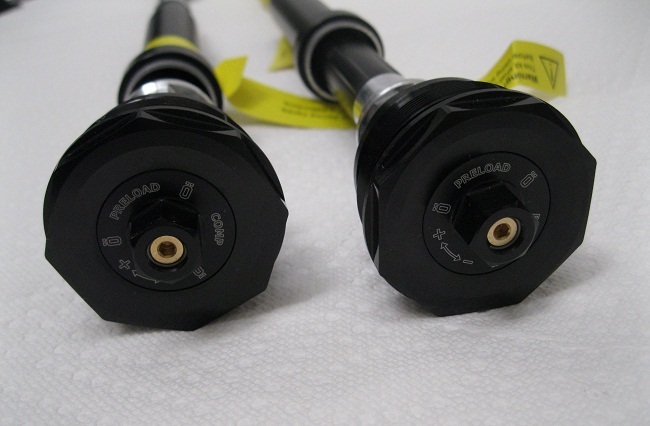 The rebound rods are a 10mm. 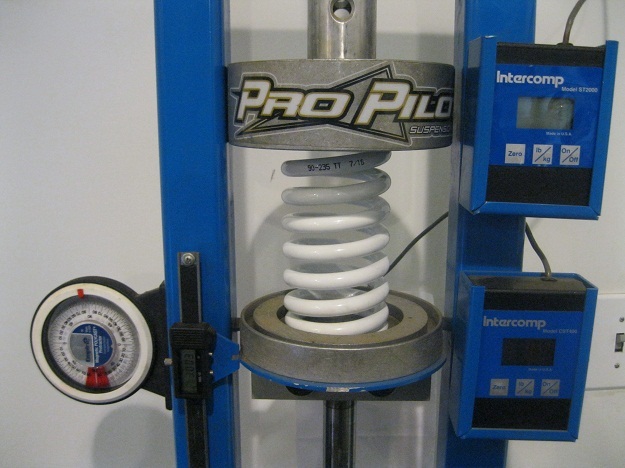 To get to the rebound stuff, advanced suspension knowledge and wisdom is required. 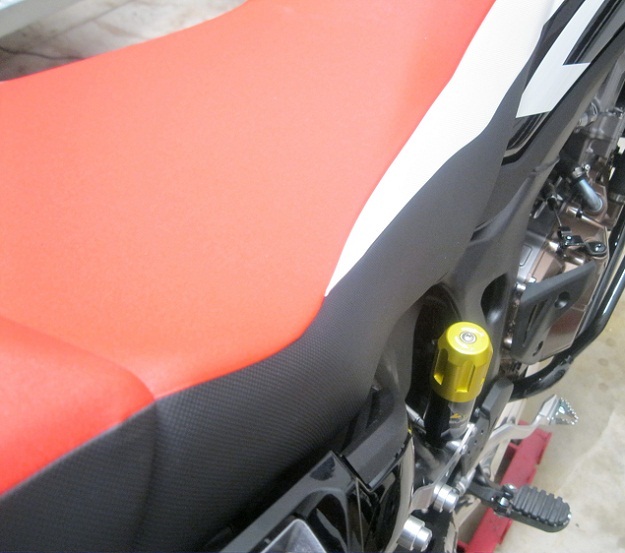 Above the Showa top fork stantion is a welcome design that adds to the overall feel of the bike with this tapered bell design. 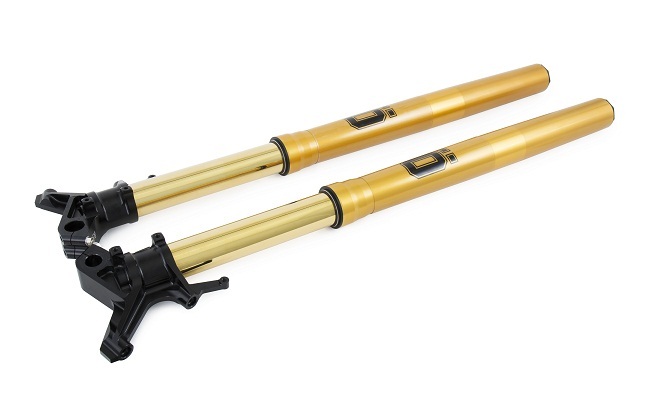 These are the Showa forks. 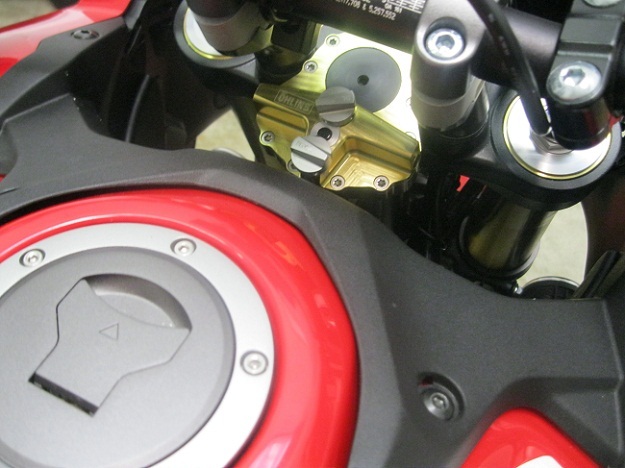 The stock pistons only use a basic “spring loaded butterfly washer” on all four, very old school from the eighties, so No “tuneable mid valves” are in the basic stock design. 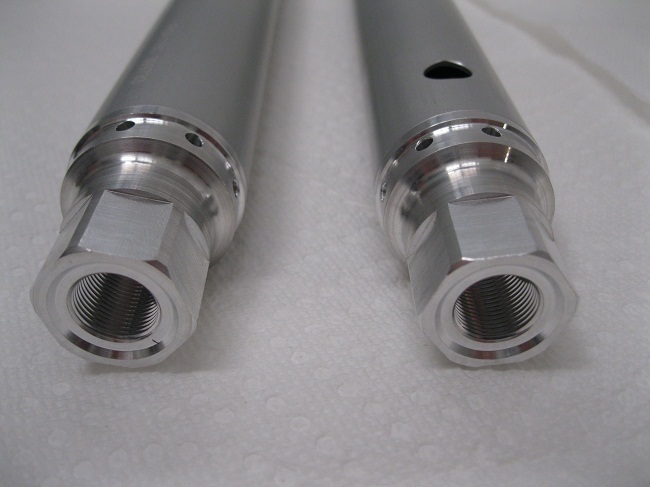 The stamped steel 20mm cartridge and old school 3 port piston, mirror image front and back sides of the rebound and compression piston except Oring / Bushing set up. 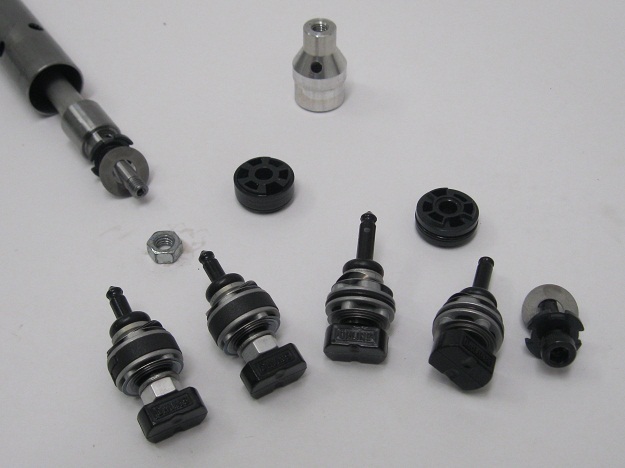 It is revalvable, or piston kit and valving replaceable. 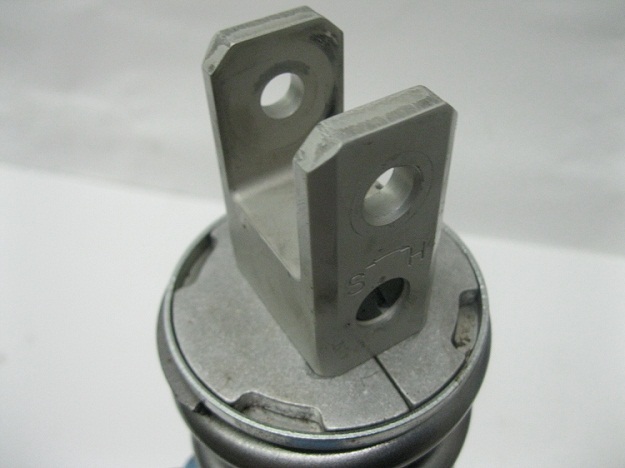 Above on left, the super basic 3 port stock showa stamped pistons, to the right the 4 port. 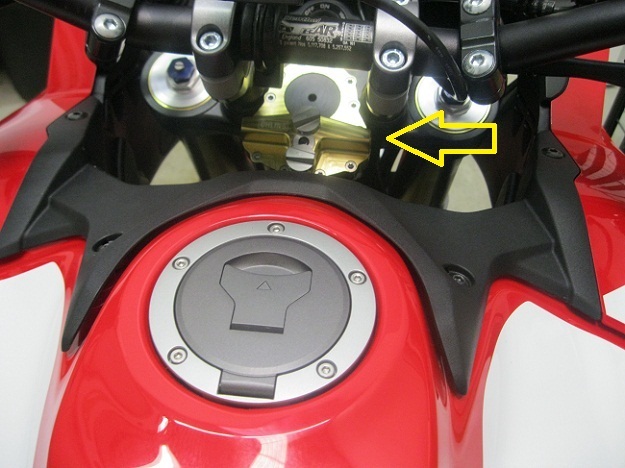 The stock showa setup only has a “spring loaded butterfly” to free flow the opposite direction of fluid passage. 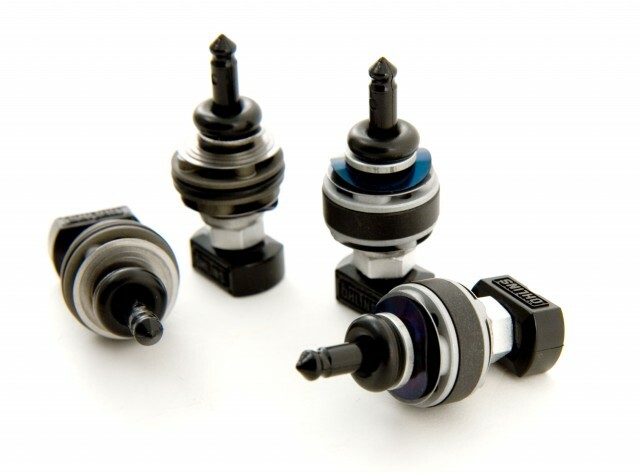 The new and improved 4 port has a “tuneable mid valving” that is a nice additional element to tune low speed compression more popular with designs of today. 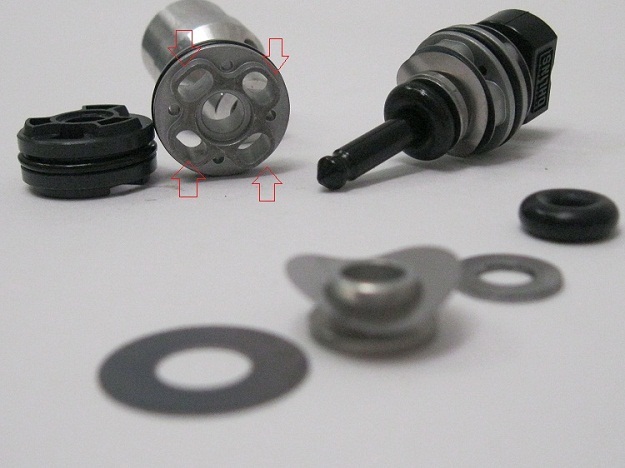 Above 4 port piston and valving with “tuneable mid valves” they can replace everything from the stem off, kinda nice way to go! Out with the old in with the new. 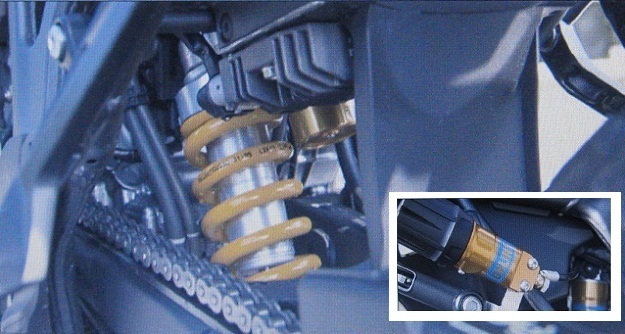 Advanced suspension knowledge and wisdom is required for this procedure. The stock preloader does a 10mm range, it does have about 38 clicks you can feel. 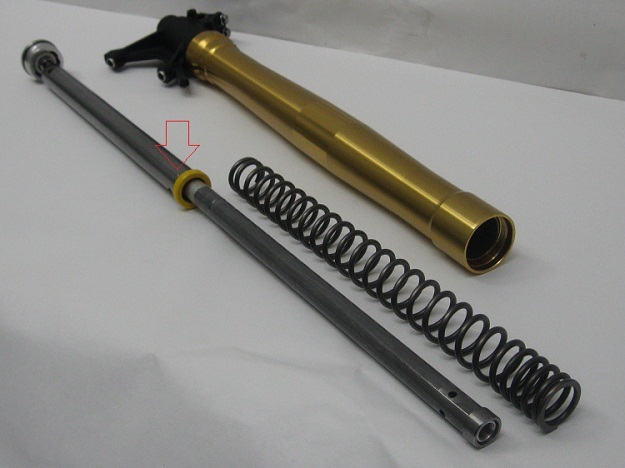 Above is the stock Showa shock, it has a Nitrogen bladder, the rebound is adjustable about 24 clicks, the compression is also adjustable about 25 clicks, the spring preload has about 38 clicks or a 10mm range. 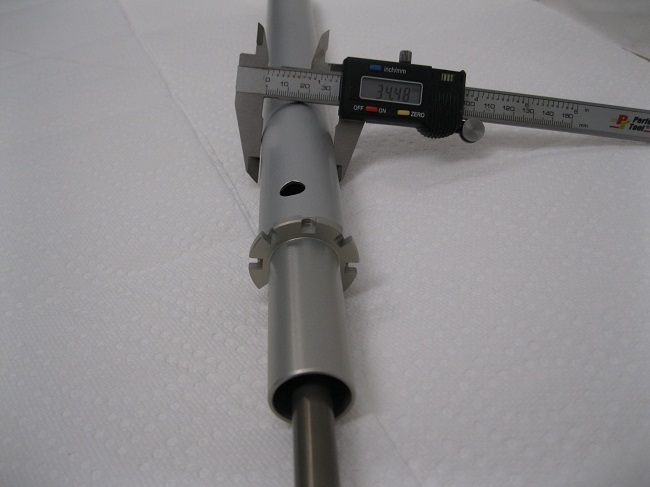 The standard spring is 240mm free length, 230mm installed all out so 10mm preload to start. 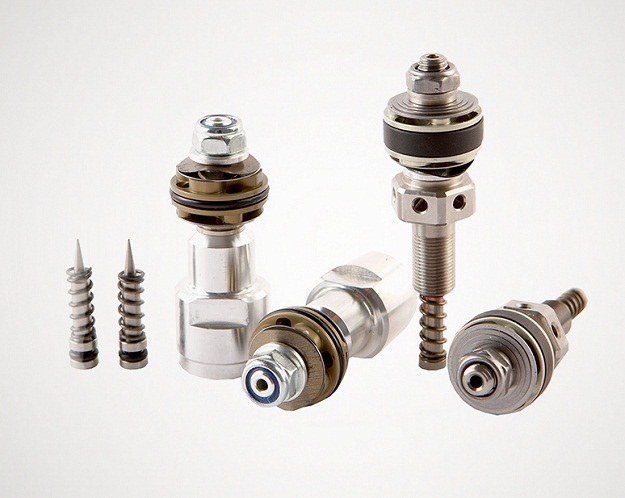 The standard spring has tapered ends that can make a substitute require collars to fit. This adjuster be the Compression, about 25 clicks. This be the Rebound, yeah that black one. 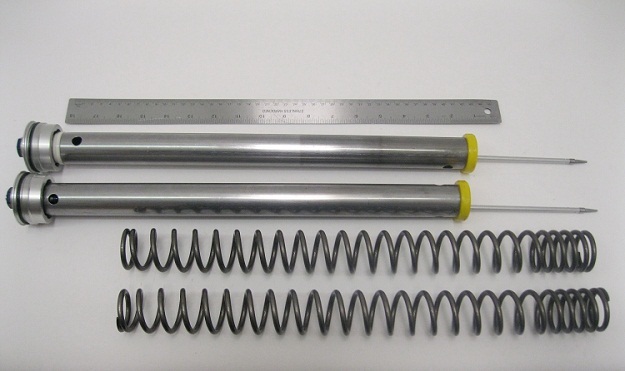 Note: You will need a spring press to swap the shock spring. If you notice there is no extra space below the hydraulic preloader. 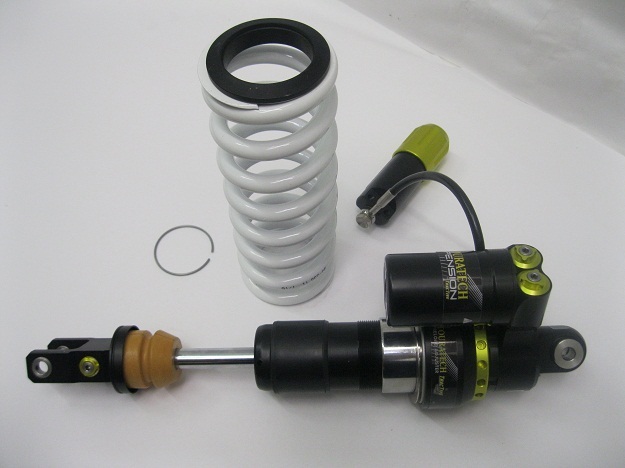 The standard Honda CRF1000L test spring is rated through the whole shock stroke and at peak value. 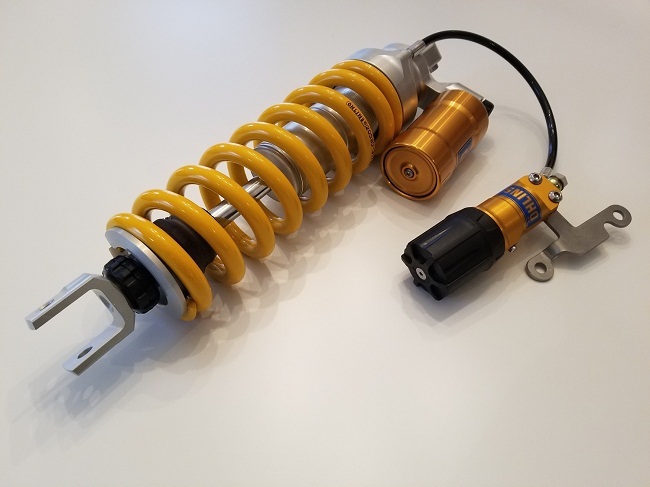 One thing we see, the Showa two piece shock seal (from 1987) we use a better One Piece Showa design that is much better on the offroad side for many years. 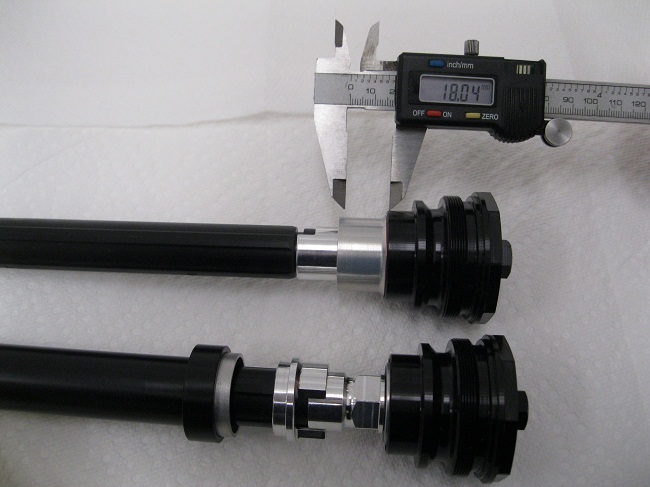 Above the standard Showa Piston, Compression left , Rebound right. 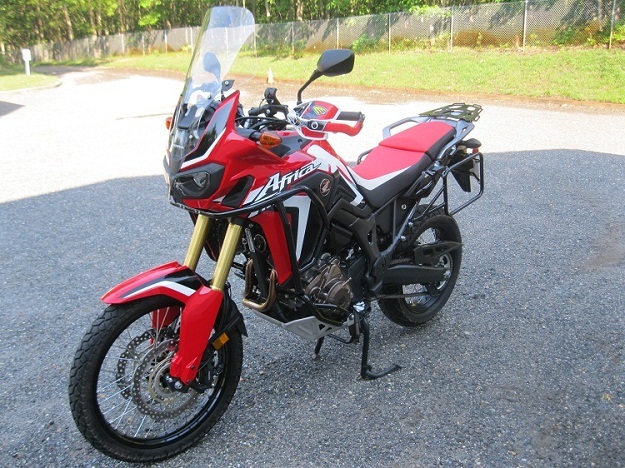 No worries, the owner has seen these on his 1987 Cr250 and Cr500! 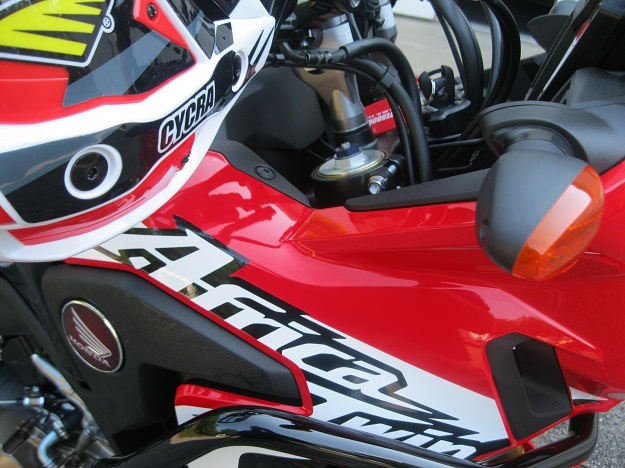 Above left the stock Honda Shock verses the Touratech Extreme Series Shock. The Tourtech has Hi / Lo adjustable compression, preloader and rebound (msrp $1795.95). 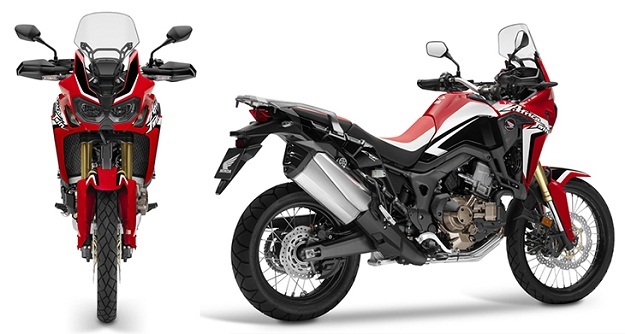 Hi speed adjust (left) 18 click range and Lo speed (right) 25 click range. 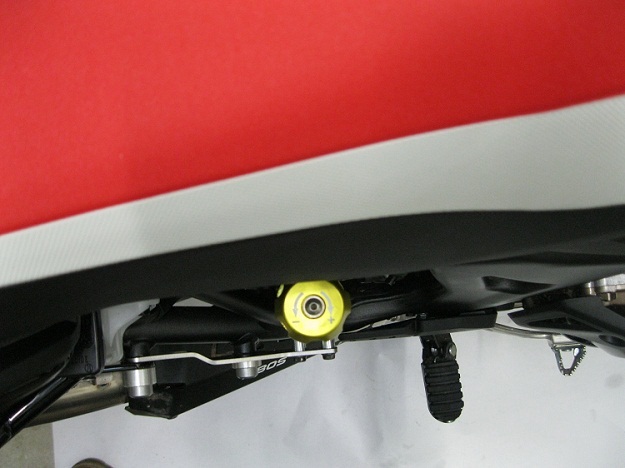 The standard Touratech preloader knob mount is a little too far out from the bike we think. It’s an easy fix but they may have thought that allowing extra room around it was their thing for big hand people? King Kong can reach around the preloader knob with ease. 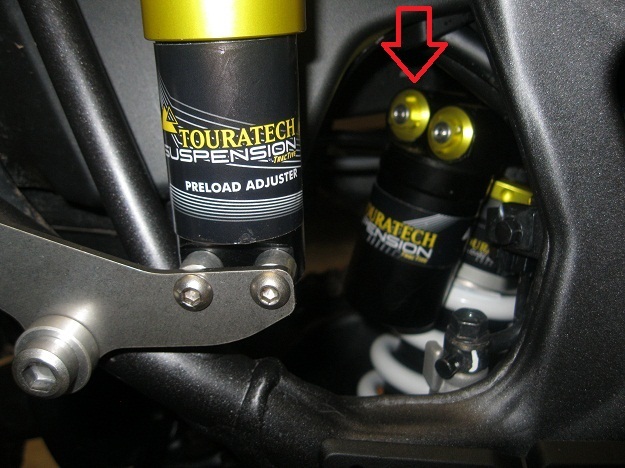 Above reverse pic of the Touratech preloader knob. Longer dowls and allen screws or a “tweek” to the plate for some perhaps. 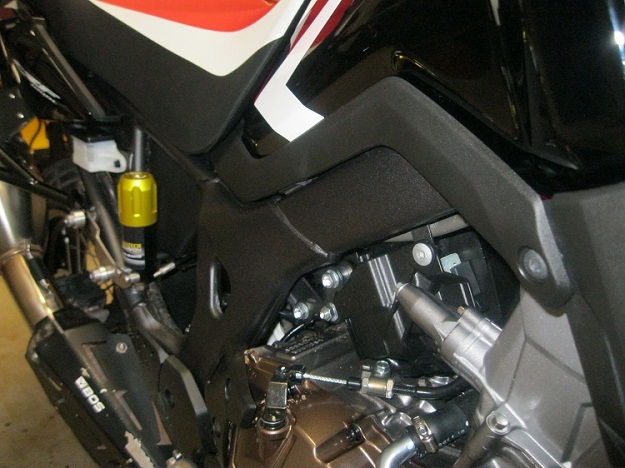 Above this pic shows Touratech preloader over 15mm tighter towards bike, by using (2x) 25 mm spacer and 45mm Honda flange bolts. Above same preloader over 15mm closer towards bike instead of “out in the breeze”. 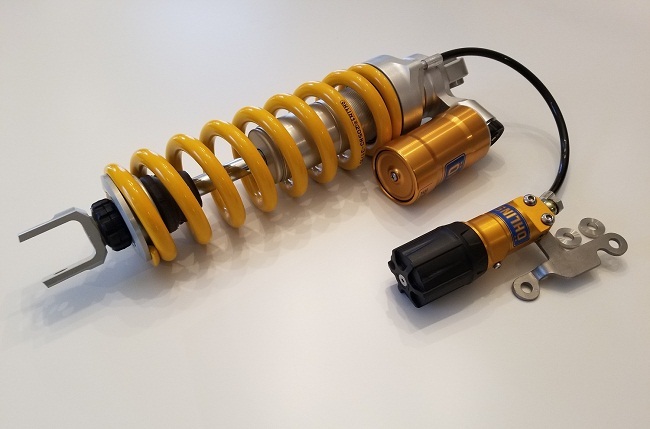 We also checked the Touratech spring for rate and Peak. Bet you don’t have one of these…. Top Secret, ( You Never Saw This! ). 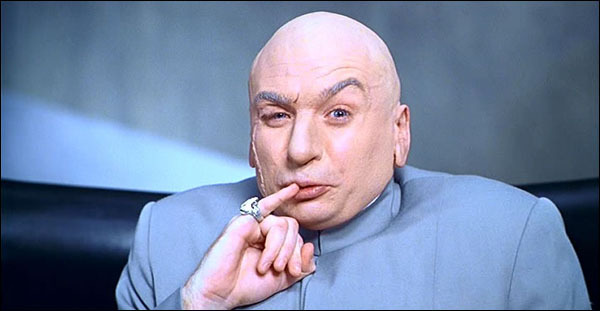 Top Secret, will evaporate within 30 seconds!